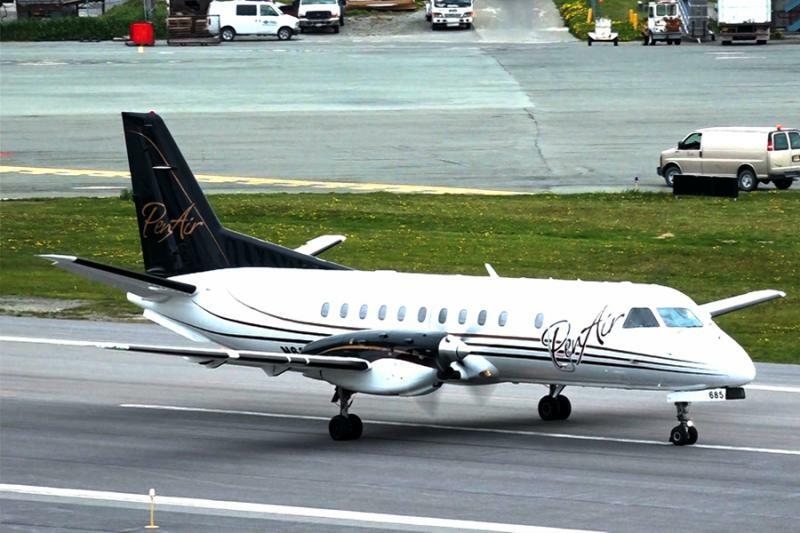 Currently PenAir is the only option for passengers wishing to fly between Unalaska and Anchorage. 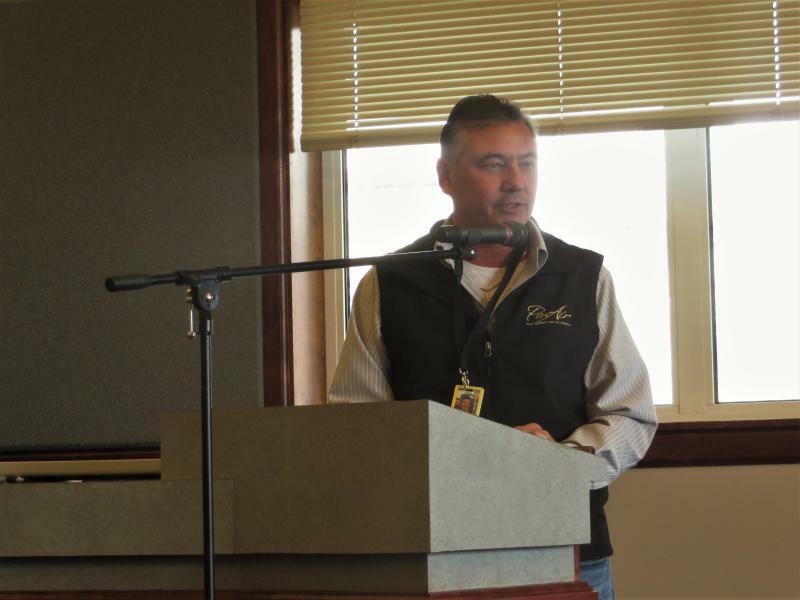 Steven Hill, Ravn's director of scheduling and planning, told KDLG in November that the airline was considering a number of new destinations including Unalaska. 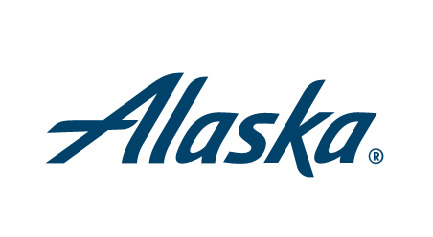 One month later, the airline announced it would begin offering flights from Anchorage to Dillingham and King Salmon on Valentine’s Day 2018. But what about Unalaska? At this point the company has no updates on potential service to Dutch Harbor. 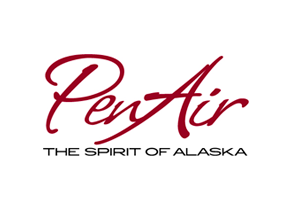 Currently PenAir is the only airline with service between Anchorage and Unalaska. The airline filed for Chapter 11 Bankruptcy in early August. 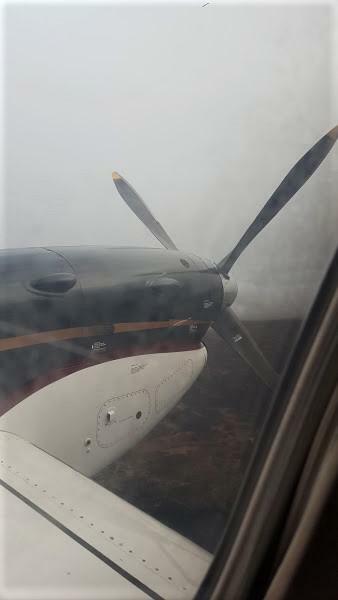 PenAir has narrowed down the cause of an engine failure that forced one of airplanes to make an emergency landing in Sand Point earlier this month. “The engine appears to have suffered from a compressor stall,” or a disruption to the turbine’s airflow, according to spokesperson Missy Roberts. The reason behind that disruption is still unclear. 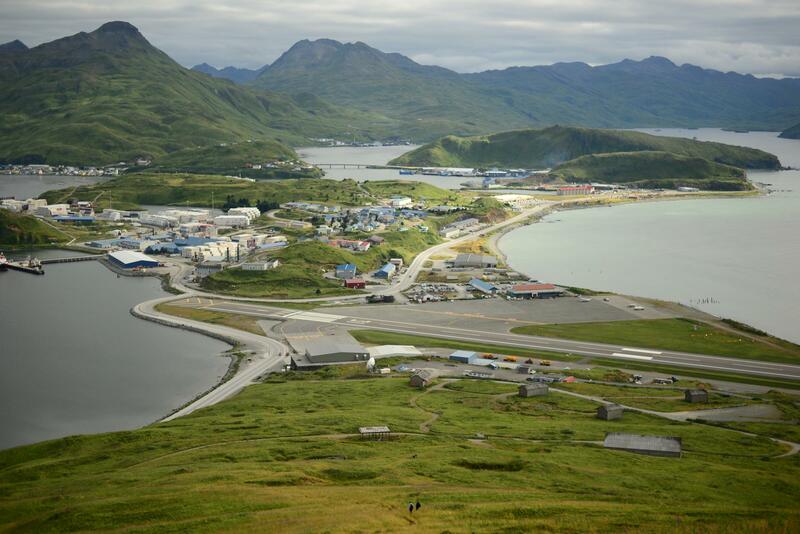 The only air carrier for the Pribilof Islands is asking for financial support to keep its remote market afloat. PenAir has requested the U.S. Department of Transportation subsidize flights to St. Paul and St. George Islands, which are guaranteed Essential Air Service.